Apple announced iPhone 7 and iPhone 7 Plus yesterday following months of rumours and speculations. The company highlighted ten major improvements compared to iPhone 6 during the launch. Second, the iPhone has been redesigned so that the home button becomes more response and reliable. 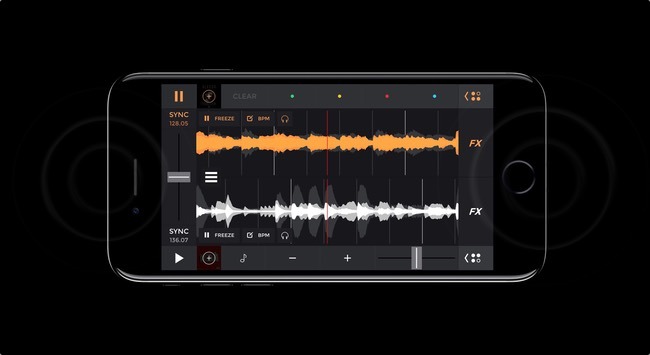 The Taptic Engine enhances the responsiveness using vibrations. Third, the optics of the camera have been improved. Both models now employ optical image stabilisation (only the Plus model used to have it). Fourth, the resolution of the front camera remains unchanged at 12 MP, but the sensor inside the lens has been improved compared to iPhone 5 and 6. Fifth, the resolution of the rear FaceTime camera has increased from 5 MP to 7 MP. Sixth, the screen is 25% brighter than the previous version and can display more colours. However, the resolution remains unchanged at 720 x 1,280 pixels for iPhone 7 and 1,080 x 1,920 for iPhone 7 Plus. Seventh, the double speakers located at the top and the bottom double the volume. Image source: Apple. The new iPhone models have double speakers. Eight, the battery capacity has received a boost and now lasts about 2 hours longer than iPhone 6’s battery. This is a significant improvement that Apple’s vast fan based will appreciate. The surf time between charges using Wifi has increased to 14 hours. Ninth, Apple claims that the new Fusion A10 processor is the fastest on the market. It has four cores and is 40% faster than iPhone 6’s A9 processor and a whopping 200% faster than iPhone 5’s A8. Furthermore, the graphics processor is 50 % faster than A9’s. Tenth, the wireless airpods finally means that there’s no need for wired earbuds. Apple removed the headphone port as expected, so you need an adaptor that connects to the light port in case you want to use wired earbuds. There are many other important highlights that didn’t make to the above list. For example, the new iOS 10 operating system and new colours. iPhone 7 Plus receives an additional camera. The first one uses a wide-angle lens and the second one a tele-optical lens. Together they offer a 2x zoom that’s superior to the traditional digital zoom and as close as one can get to an optical zoom. The camera software is capable of detecting objects close to the camera and based on this information it tones down the objects in the background. Image source: Apple. 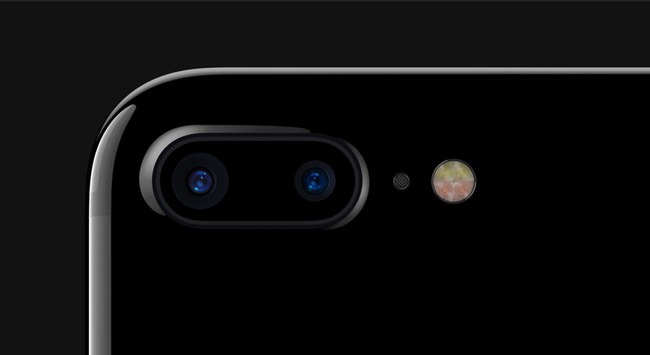 The iPhone 7 Plus has dual cameras. There are three storage options to choose from; 32 GB, 128 GB and 258 GB. The NZ pricing for iPhone 7 is similar to iPhone 6s’s launch price. Orders for the phones start on the 10th of September and delivery on the 16th of September.